The Illinois home made famous in the 1980s blockbuster Ferris Buller’s Day Off is up for sale for $1.5 million USD. Owned by Bueller’s best friend, Cameron, in the film, the house was forever written into the history books when Cameron reversed his father’s Ferrari through the garage window and into the ravine below. Built in 1953 by architect A. James Speyer, this is the third time in four years the four-bedroom home has been put up for sale. Owned by the Rose family since its construction, it was first listed at $2.3 million in 2009, before dropping to $1.8 million in 2010 and then finally $1.65 in 2011. 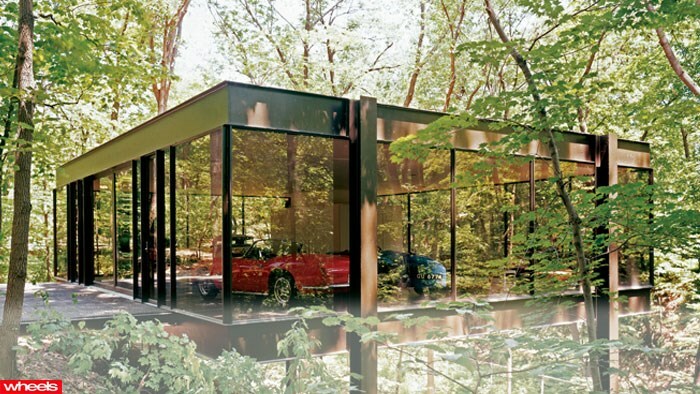 The iconic glass-walled garage, or ‘auto pavilion’ as described in the listing, was added in the 1970s to house the owner’s exotic car collection. It's not the first piece of Bueller memorabilia to be offered for sale, with the film's infamous Ferrari 250 GT Spyder also going under the hammer.